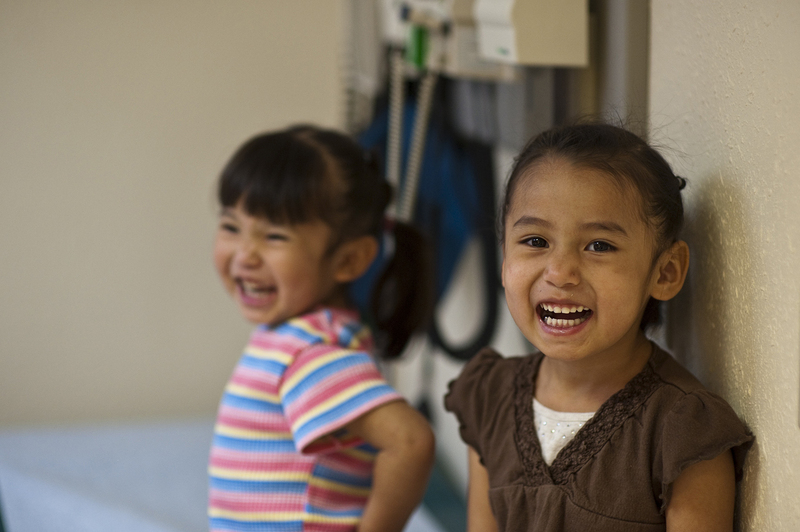 Stout Street Health Center offers complete healthcare services for children and teens. We address the needs of the whole child. To schedule an appointment, please call (303) 293-2220. Stout Street Health Center provides a full range of services in a friendly atmosphere for kids and families. Please visit the front desk on the first floor or call (303) 293-2220 for an appointment. Stout Street Health Center provides eye exams and eye glasses for children up to age 18. A pediatric Eye Clinic is held once a month, though the schedule varies, call for details. Patient Navigators are available to assist children and families who need specialty eye care. Call the Eye Clinic staff for more information (303) 312-9560. Therapy plays a significant role in successful treatment. Appropriate identification, evaluation, and treatment of behavioral health problems with children and adolescents are priorities for Coalition programs. If appropriate, follow-up therapy and care are recommended for children, youth, and their families. Referrals, resources, and discharge planning are also provided as needed. On the first Wednesday of every month, the Stout Street Health Center stays open late to better serve homeless families. Starting at 5:30 pm, the Health Center offers primary care, dental and vision exams for children under 18. Pediatrics Night makes going to the doctor or dentist fun with kid-friendly activities, games, and crafts, snacks for families, fun with Mr. Molar, and balloons. Children may come to the Health Center with or without an appointment. Pediatric doctor visits may include dental and vision screenings. Please expect to wait to be seen during our busiest hours. The Colorado Coalition for the Homeless practices the Cavity Free at Three model. Through the Colorado Department of Public Health and Environment (CDPHE), Cavity Free at Three trains medical and dental professionals to provide preventive, oral health services for young children and pregnant women to decrease dental disease and reduce oral health disparities among high risk populations.